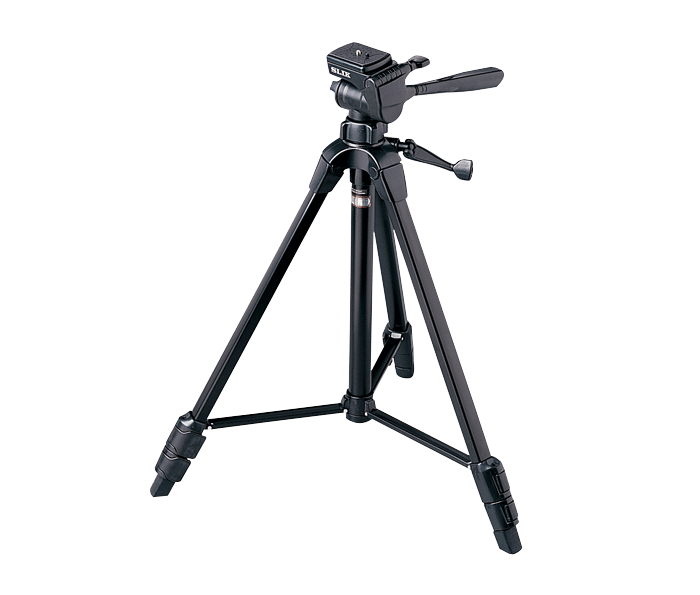 The Nikon Full Size Tripod offers stability for all Nikon binoculars and Nikon spotting scopes, as well as other brand name tripod adaptable products. Versatile set-up: Works with select Nikon binoculars, spotting scopes, fieldscopes, and even cameras with a 1/4”-20 universal threaded socket. Quick and easy-set up: With flip leg locks designed to make set-up and take-down of your system surprisingly easy. Smooth viewing: Thanks to the long panning handle for easy panning and tracking control. Geared center column: Adds additional height. Rugged and Durable: Featuring tough construction and rubber feet for added security. As packaged with ProStaff Spotting Scope outfit.